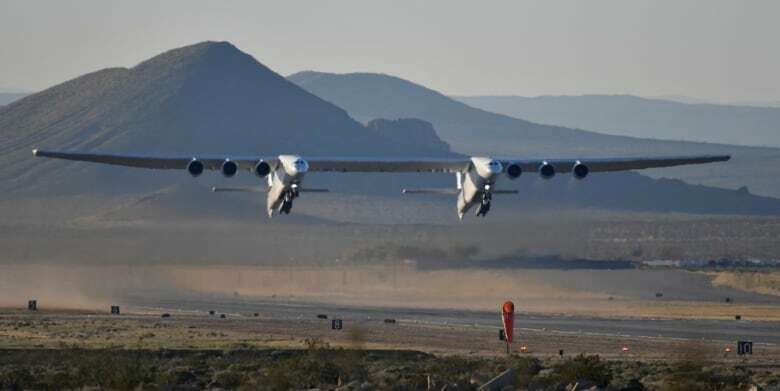 Click here to read about the first flight Stratolaunch’s giant aircraft designed to launch a spacecraft. It holds the world record for largest wingspan. This entry was posted in Aircraft, Blog, Newsletter on 2019-04-15 by Mark Thibault. This entry was posted in Aircraft, Blog, Newsletter on 2019-04-13 by Mark Thibault. Some great footage from the Concorde‘s first flights in France and the UK on March 2, 1969 and April 9, 1969 respectively. Enjoy! This entry was posted in Aircraft, Blog, Newsletter on 2019-04-09 by Mark Thibault. Click here to read about Harbour Air’s efforts to operate an electric aircraft. A rare interview with Neil Armstrong. This year marks the 50th anniversary of the Apollo 11 mission to the moon. This interesting interview with Neil Armstrong from 2011, a year before he passed, shows what humility and grace looks like from a person who accomplished so much. Well done, Neil. This entry was posted in Aircraft, Blog, Newsletter on 2019-04-03 by Mark Thibault. A cool video on the history of the tiny BD-5. This entry was posted in Aircraft, Blog, Newsletter on 2019-03-29 by Mark Thibault. Landing a F-18 on an aircraft carrier. Great footage of a carrier break landing. This entry was posted in Aircraft, Blog, Newsletter on 2019-03-16 by Mark Thibault. This is airshow legend Julie Clark’s last year of airshows after 41 years. Below are a couple of great videos by Flight Chops and The Finer Points which highlight her amazing spirit. The Royal Air Force has retired the Panavia Tornado. Click here for the article and videos.